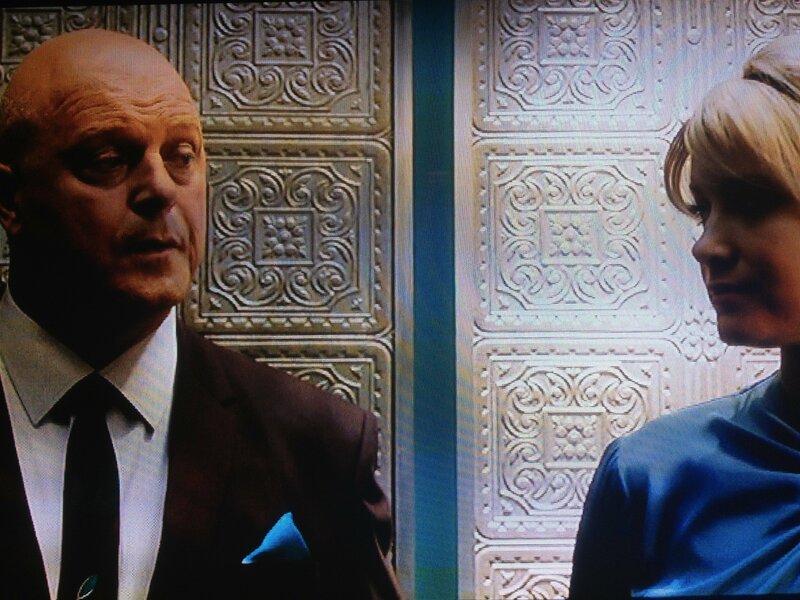 Calling all movie and television set, theater and event designers – check out how the designers on this week’s episode of Las Vegas used faux tin tiles to create a 1960’s glitzy elevator ambiance. 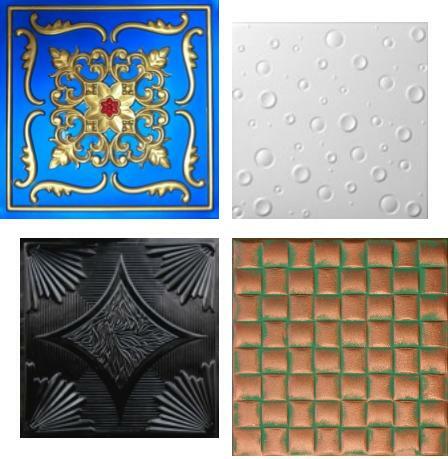 We cannot even begin to list all the the ways you can use decorative tiles. 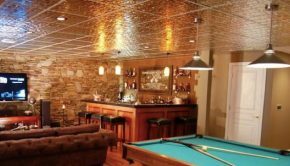 Think art deco, tiny bubbles, anything needing a copper patina, even Bollywood – the possibilities are endless. 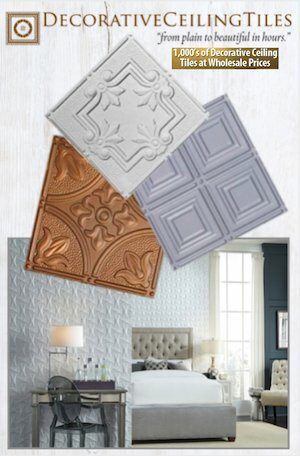 Faux Tin Tiles All of us here at FauxTinTiles are obsessed with decorative ceiling tiles of all types (tin, faux tin, faux leather & styrofoam) and will only rest when we have a bazillion followers who get equally excited every time they walk into a home, restaurant, or office and see for themselves how decorative ceiling tiles and wall panels can transform a room from drab to fab in just a few hours. 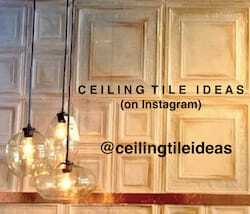 Tweet us at @CeilingIdeas with your photos! 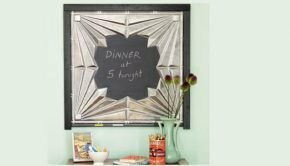 Follow us on Instagram to see the best of the best ceiling tile ideas! 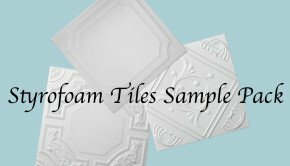 We are obsessed with with decorative ceiling tiles (all of them – tin tiles, faux tin tiles, foam tiles and faux leather tiles.) We truly think they are one of the most versatile design materials on the market today! We love the designs, the colors, the finishes & the textures. We love the way the natural play of light and shadow reflect off the metal. 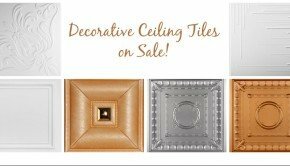 And mostly we love that ceiling tiles are an affordable way to transform a room from fine to fabulous in just hours.